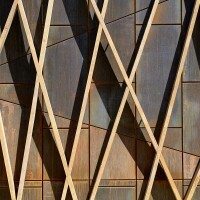 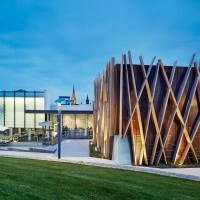 Australian-based photographer Peter Clarke has sent us his photos of the Bendigo Art Gallery by Fender Katsalidis Architects. 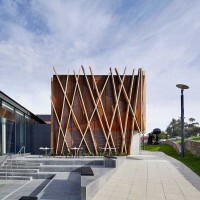 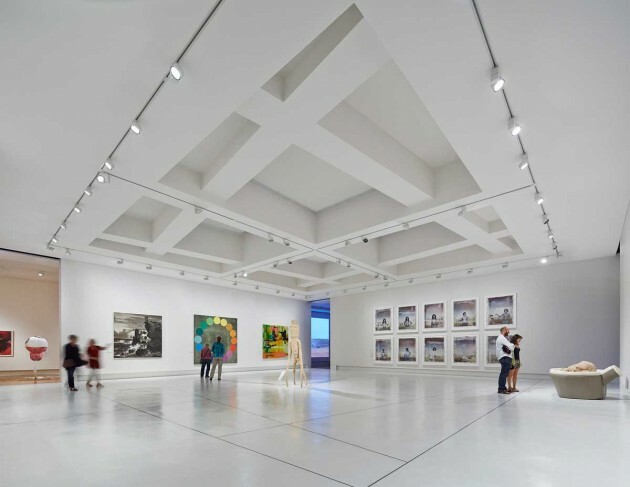 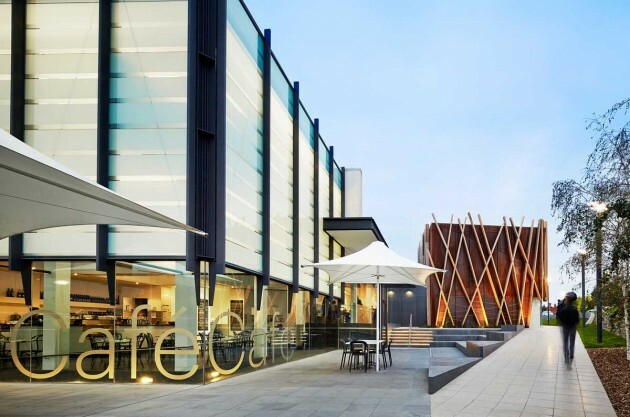 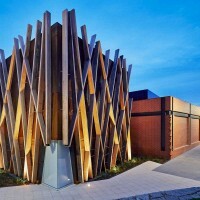 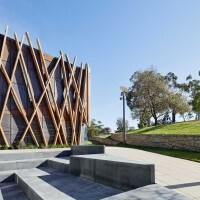 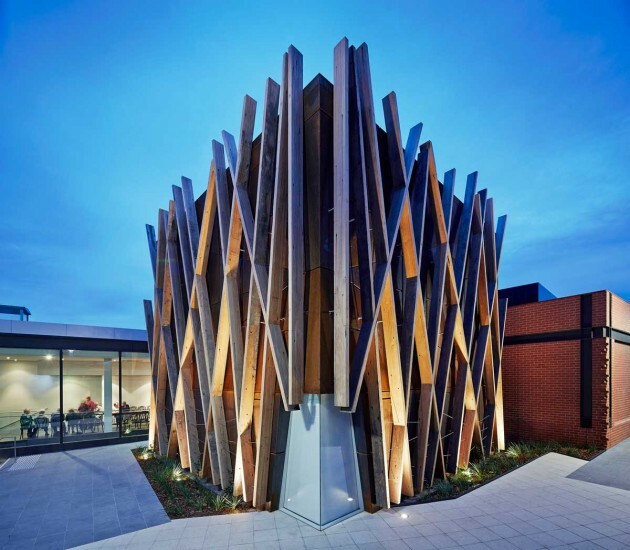 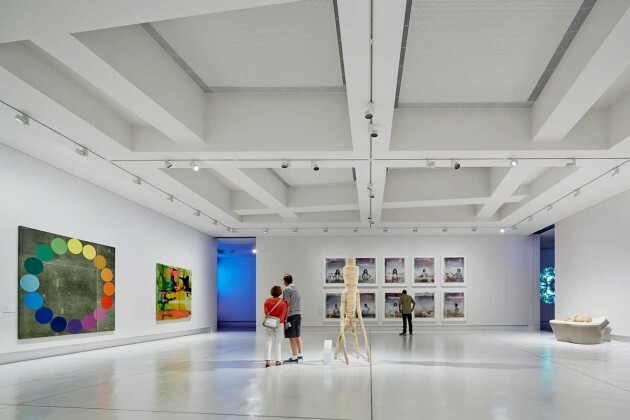 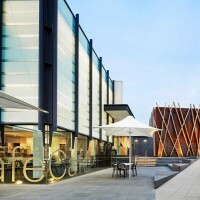 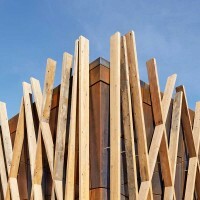 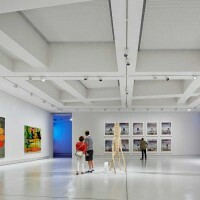 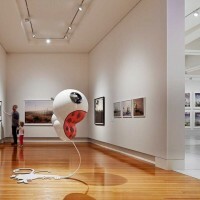 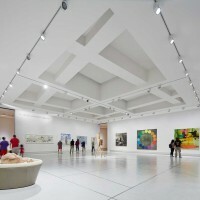 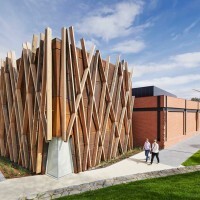 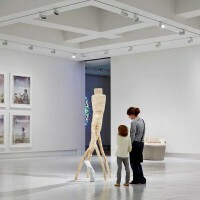 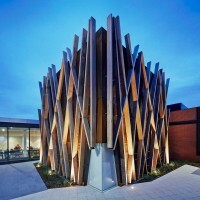 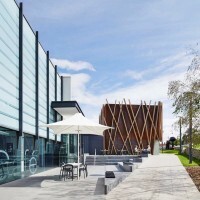 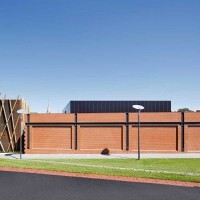 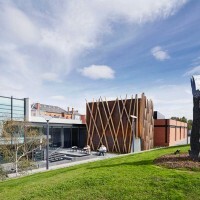 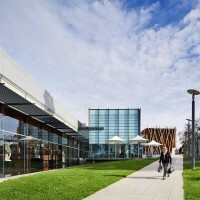 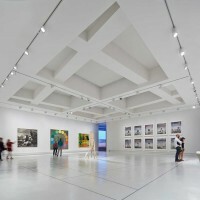 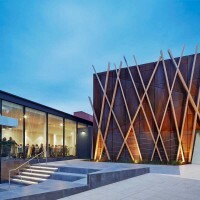 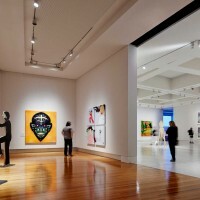 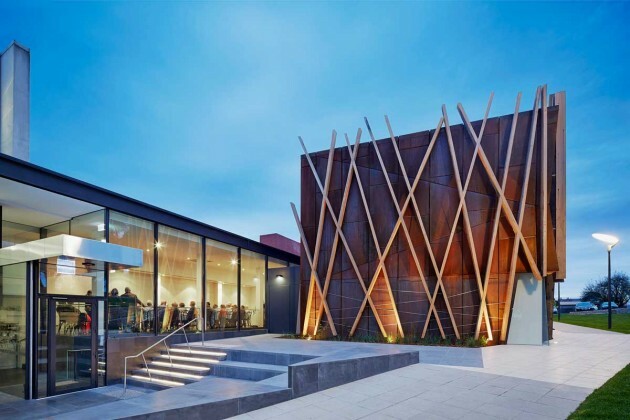 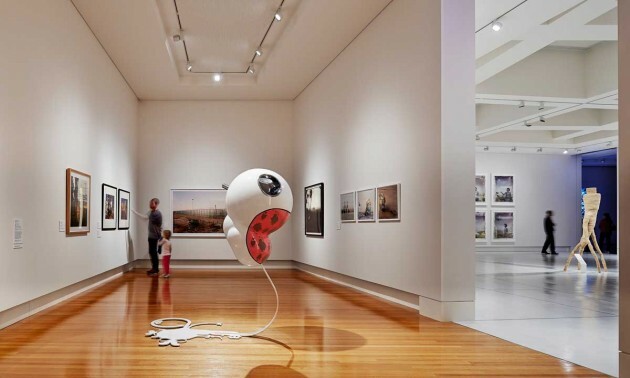 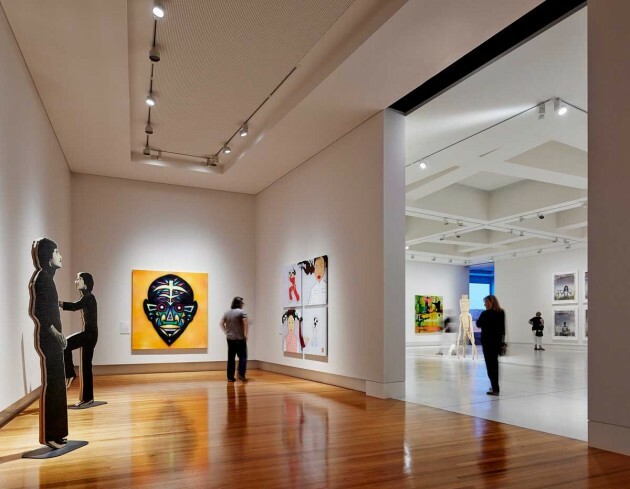 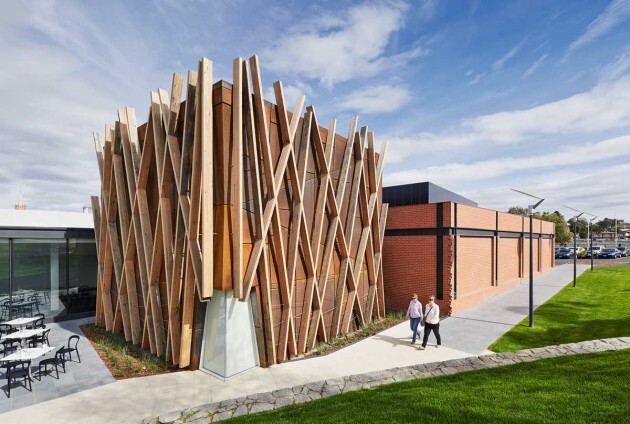 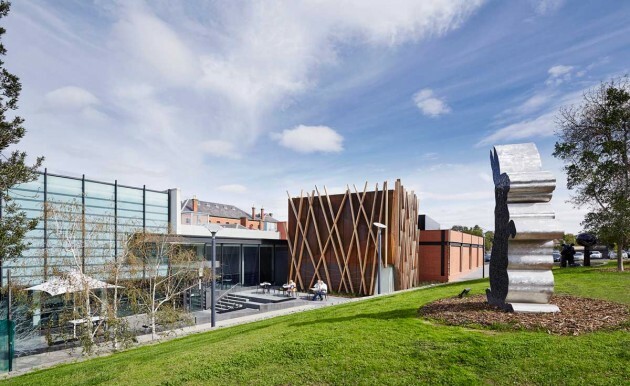 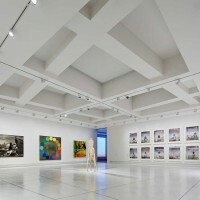 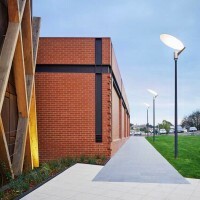 Fender Katsalidis Architects has been responsible for the Bendigo Art Gallery’s internal refurbishment and expanding architectural footprint. 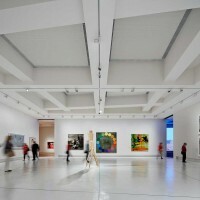 Internal galleries have been designed as flexible white box environments, while the dramatic steel cube of the new Pavilion Gallery makes a strong visual statement with recycled timber contrasted with rust-red Corten steel.